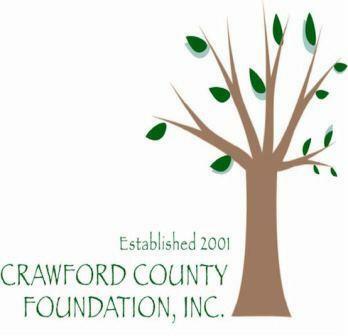 Thank you for choosing to support the Crawford County Foundation, Inc. Your donation will help us, or one of our agency partners or donor funds, improve the quality of life in Cuba and Crawford County. The gift designation list below represents our funds with the most frequent online donations. If you don’t see the fund you want to donate to, please select “Other” in the drop-down menu and type the name of the fund (i.e., “Community Partnership”) in the provided box.